The Pocket Pro II from Competition Electronics is a must-have for any serious shooter’s range bag. 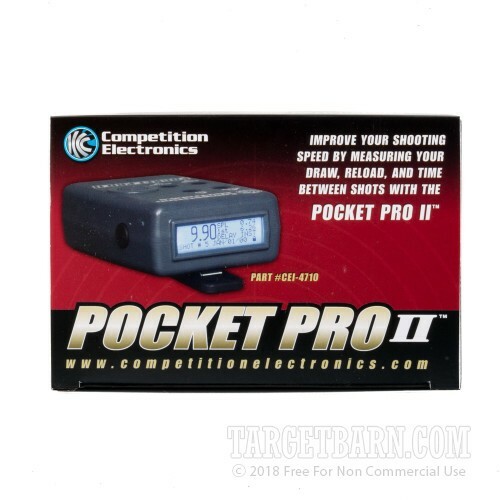 Perfect for scoring matches or a range training session, this digital range timer packs in all the features shooters find most important in a convenient 5 1/2 ounce design. 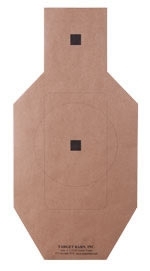 Uses one 9 volt alkaline battery (not included), giving shooters 20 hours of use. After 10 minutes of inactivity, it will turn off automatically to save battery life. 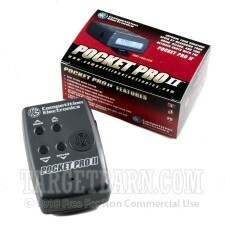 The Pocket Pro II comes with an attached, large clip, perfect for fitting over your shooting belt. 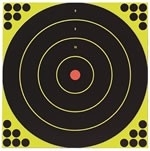 A 1/2” by 2” lighted LCD display screen oriented upwards from the belt makes shooting alone on the range a breeze. 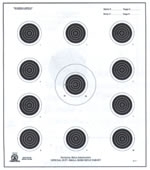 Users also have the ability to adjust settings on the main screen configuration, date/time, shot sensitivity, echo control, stop tone (par time), start tone (instant, fixed, adjustable random), display backlight and beeper volume. With a 99 shot capacity, par time limit of 199.9 seconds and a maximum time of 199.99 seconds, the Pocket Pro II is a great, all-around shot timer for competitors and plinkers alike.